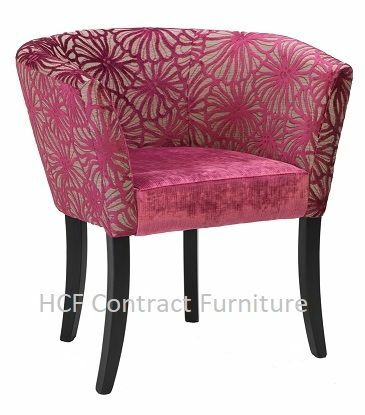 We have taken time in selecting a superb collection of both contemporary and traditional tub chairs to ensure that there is something on offer to suit every style, taste and requirements. 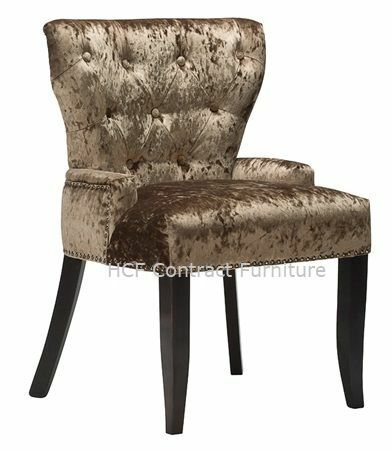 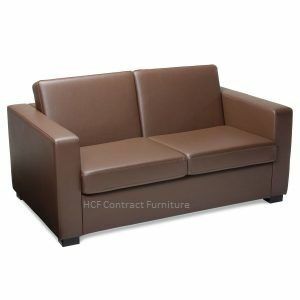 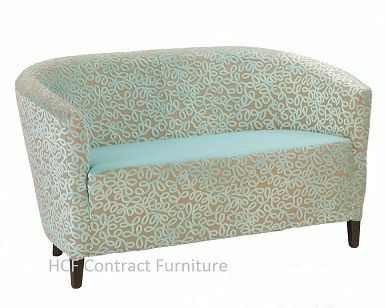 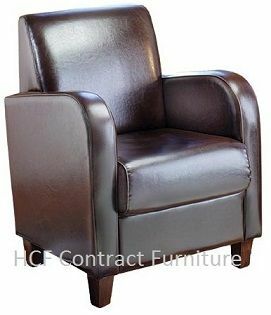 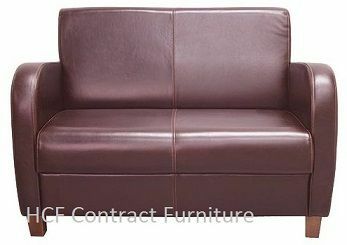 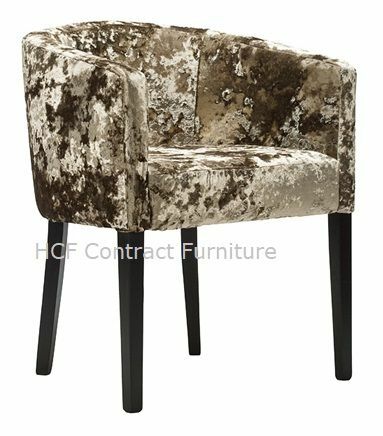 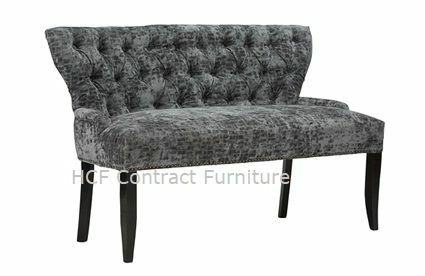 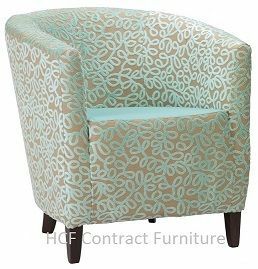 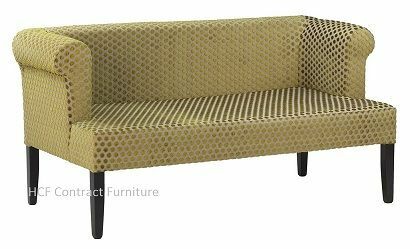 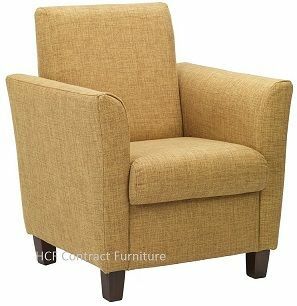 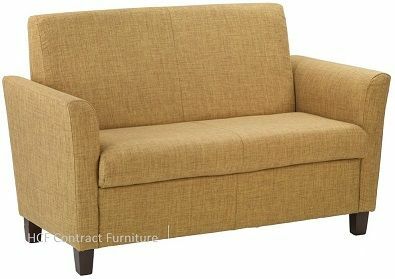 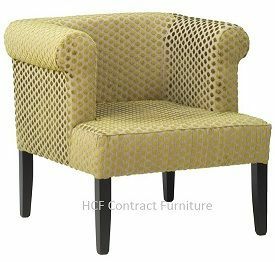 We understand the need for our clients to have a large range of tub chairs, sofas, leather chairs, armchairs and club chairs to select from and many of them have matching tub chairs and sofas. 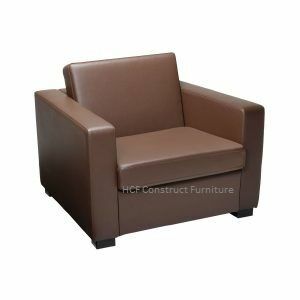 These products have been selected for their quality, style, strength and durability and are ideal for restaurants, pubs, bars, hotels, night clubs, receptions, foyers, golf clubs and commercial leisure use.